RIMFROST Krill Ultra capsules contains high levels of Omega-3 Phospholipids and high natural astaxanthin content. RIMFROST Ultra capsules contains 250 mg EPA/DHA in one serving and gives approved EFSA claims. The capsules contains 47 % Phospholipids and 480 mcg astaxanthin which is one of the key selling point and highly appreciated by Omega-3 consumers. This ultra-potent product enables you to differentiate from todays other krill oil products with its unique specification. The products is a high specification product which have the markets highest content of Omega-3 EPA/DHA. 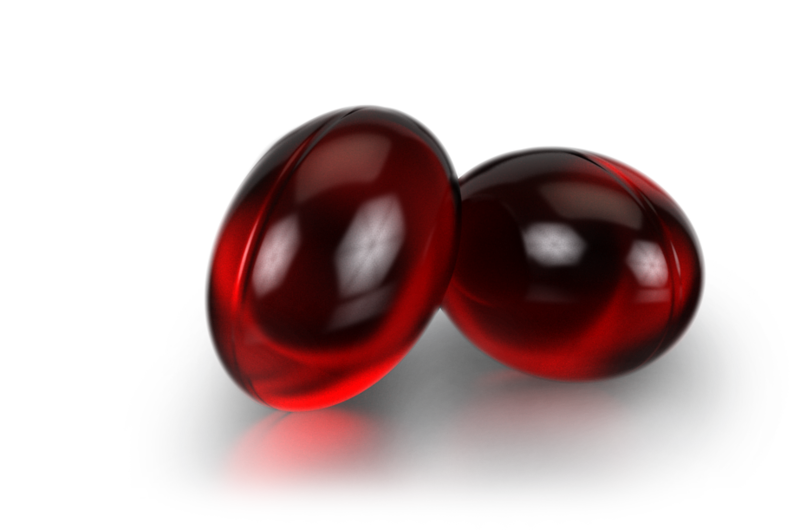 RIMFROST krill oil is naturally rich in astaxanthin - a powerful antioxidant giving krill oil its distinct red color. 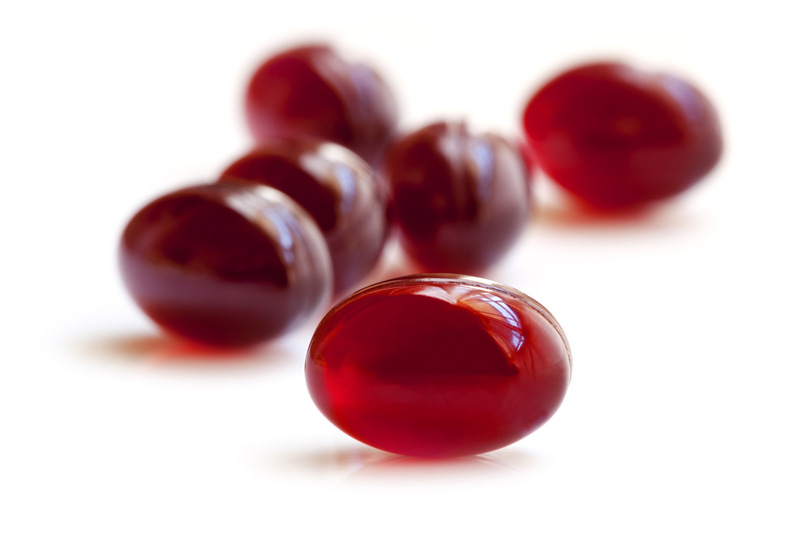 RIMFROST krill oil only contains the astaxanthin provided by nature - nothing else is added.